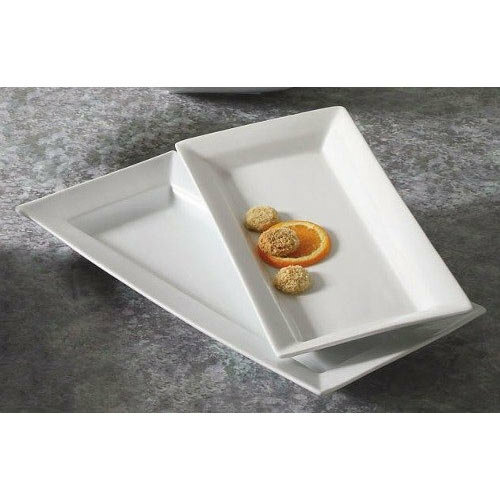 With these CAC PNS-41 Princesquare 14" x 7" porcelain deep platters, you can serve your juiciest entrees without any fear of overflow! 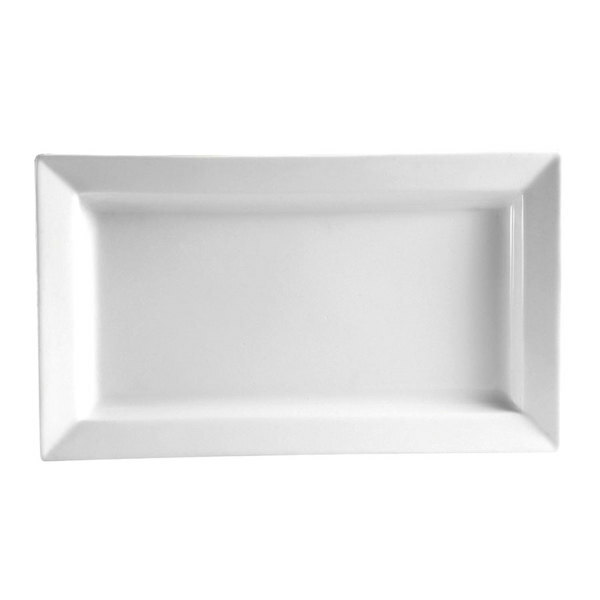 Featuring the crisp appeal of bright white porcelain and a deep, rectangular design to contain all of your delicious food, these platters will embellish all of the wonderful colors of your meats, vegetables, and sauces! Ideal for any five star hotel, fine restaurant, or banquet, these platters are also versatile enough for use in ethnic restaurants, cafes, and at catered events.